Couscous with shrimp a very tasty dish that everyone will appreciate a great alternative to the usual family diet! It’s not something like a pilaf, where shrimps play the role of a cherry on a cake. Step1 - Peel the boiled shrimps and cut the garlic cloves in half. Step2 - Put the butter, salt and mix gently the couscous should be crumbly. Heat olive oil in a pan over high heat and add butter stir and let it melt. Step3 - Add chopped garlic and fry for about half a minute. 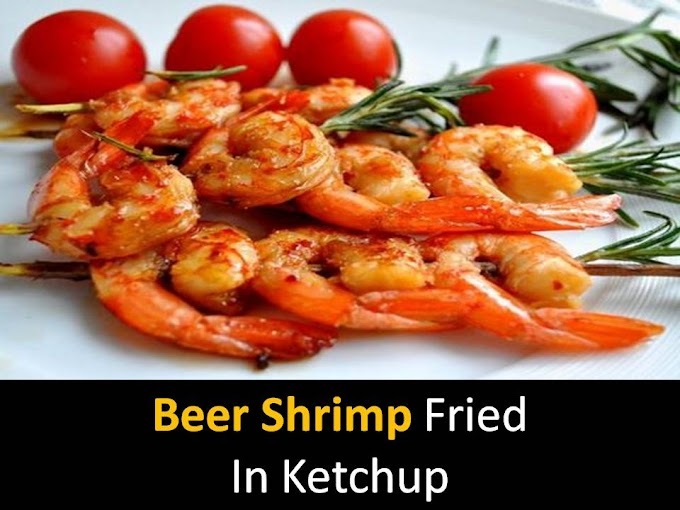 Add shrimp, pepper, and salt then fry all together for another 5 minutes. 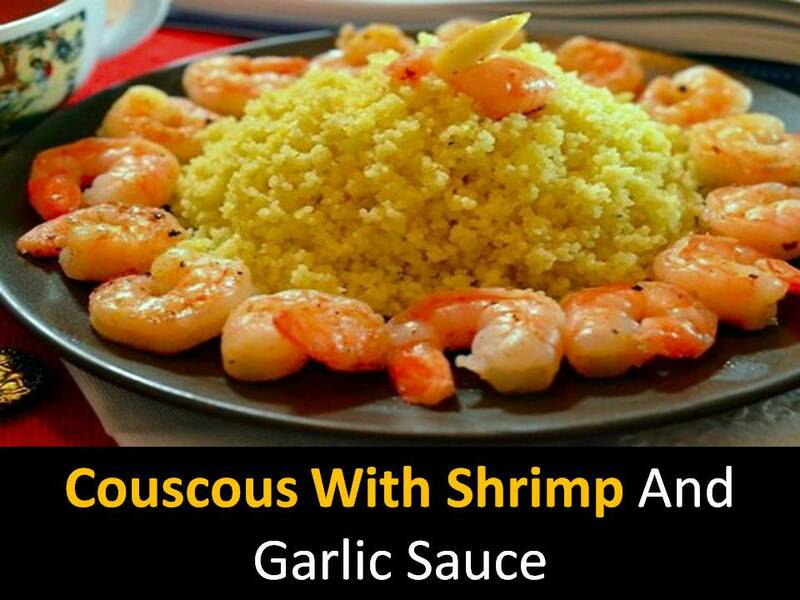 Mix couscous with shrimp and sauce. Couscous with shrimp and garlic sauce serve hot.